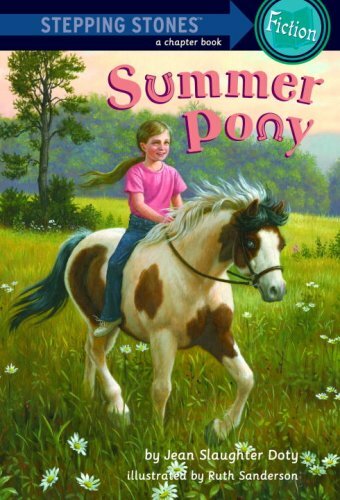 Ginny has always dreamed of having her very own pony, so when her parents agree to rent her a pony for the summer, Ginny is thrilled! But when Mokey arrives, she is shaggy, dirty, and half-starved--not at all what Ginny had in mind. Can Ginny still have the summer of her dreams?